We deliver customer-centric products and services using a 360-degree customer view. Streamline and automate digital banking operations with an integrated finance, risk, and compliance system to reduce cost and complexity, while driving profitable sales of innovative products and services. 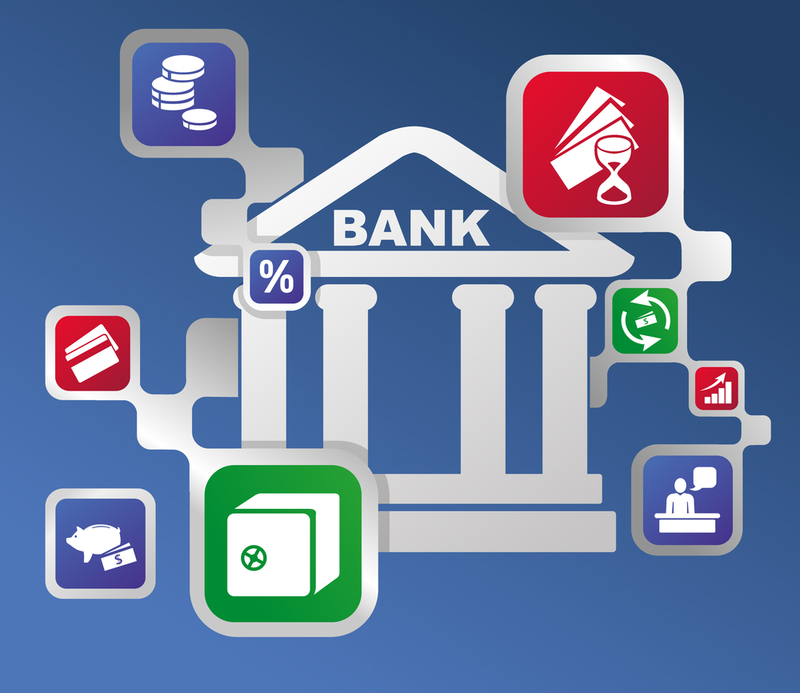 Our solutions offer a Configurable Unified Platform built on our products (ECM, BPM, and CCM) to cater to both consumer and commercial banking. Our solutions help you streamline your account opening, loan origination, trade finance, payments, and compliance & reporting processes. Using these solutions, you can achieve a faster-go-to-market, stay on top of regulations, and unify front and back offices. Further, they help you dismantle operational silos and integrate with legacy and third party applications. These future-proof solutions can be tailored to the unique needs of your financial institution and are scalable enough to accommodate hundreds of processes with billions of transactions. Moreover, our solutions help your relationship managers by offering true mobility for on-the-go information access and entry. Not only does this help ensure accuracy of information, it also helps deliver contextual information to customers. Deliver a smooth & delightful on boarding experience to customers. Optimize lending processes for enhanced efficiency & faster disbursement. Ensure faster, accurate and centralized trade finance processes. Comply with complex & dynamic regulations faster and easily. Mitigate risk and reduce costs with timely and secure payments. DiiA framework helps manage complete Data Lifecycle via our services. Our packaged solutions enable faster adoption of technology leading to greater and quicker business impacts. WondersMind provides end-to-end core banking testing solution along with reusable core banking test assets to meet the requirements of both product and banking companies. We make use of various models to ensure complete functional test coverage as well as to meet specific requirements of clients. WondersMind can help its customers streamline and automate the end-to-end lending and leasing origination processes through the Zero Touch Origination framework covering all the sub-processes, including pricing, decision, document management, etc. resulting in better customer service and faster decision. WondersMind predictive analytics helps organizations to detect and predict fraud or suspicious activity, thus helping in making wise decisions. The solution leverages the historical data and enables financial services to identify patterns based on past behavior and predictive modelling / analysis to identify potential fraud-prone transactions / activities. With the increase in regulatory demands, risk management has become a key focus area for banks and financial services firms worldwide. The Basel Committee on Banking Supervision (BCBS) has mandated industry players to establish unified standards on data management, adopt consistent data taxonomies.